Make the most of your stay. Explore and learn more, and bookmark this page for future reference. We sincerely want to hear from you - please submit a Comment Card and share your thoughts.  Welcome to the Quality Inn & Suites Maine Evergreen Hotel and Maine's capital city, Augusta! We hope you enjoy your stay with us and have created this Guest Info Directory to help you do just that. If something is not quite right with your room or if there is anything you need during your stay, please dial zero from your guest room phone for the Front Desk. Our friendly staff is available 24-Hours a day. Looking for a SNACK or a quick MEAL to enjoy right here? Visit the MAINE STREET SHOP open 24-Hours, located adjacent to the Cafe Area off the main Lobby. Find cold beverages, quick meals, ice cream and frozen treats, snacks and candy, as well as pain relief and cold remedies too! Pay by cash or charge to your room. See the list of items usually available.